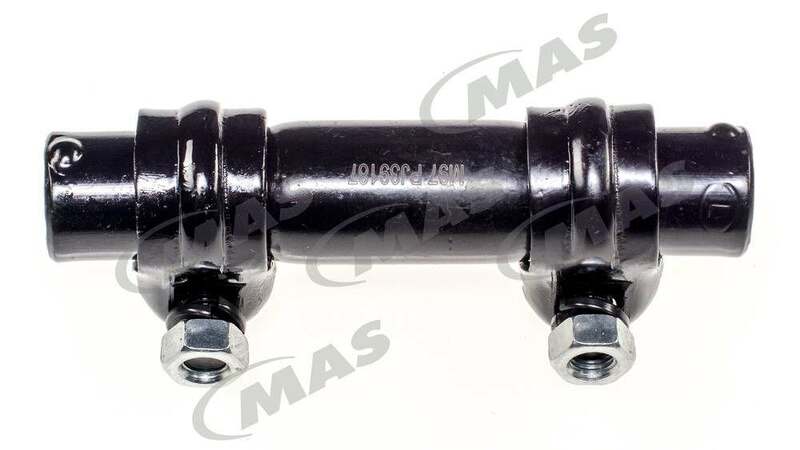 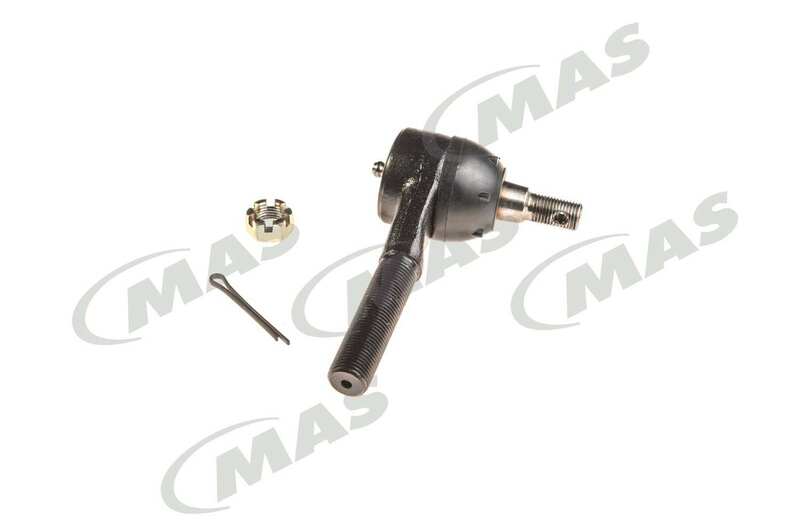 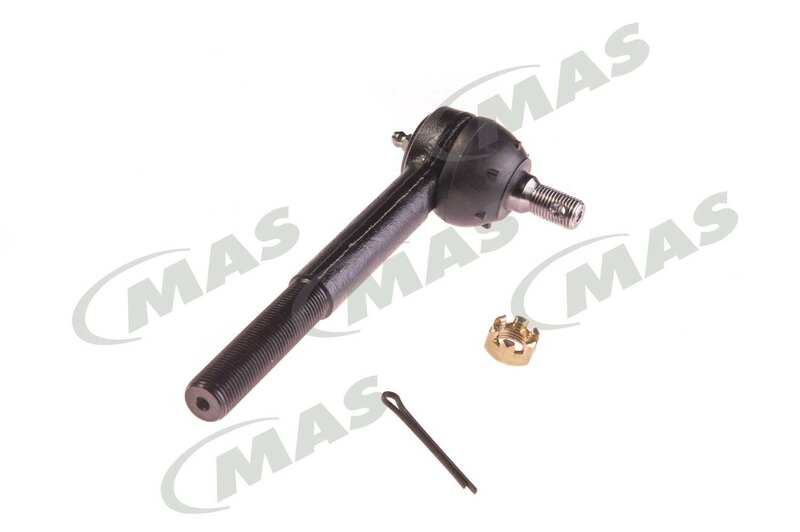 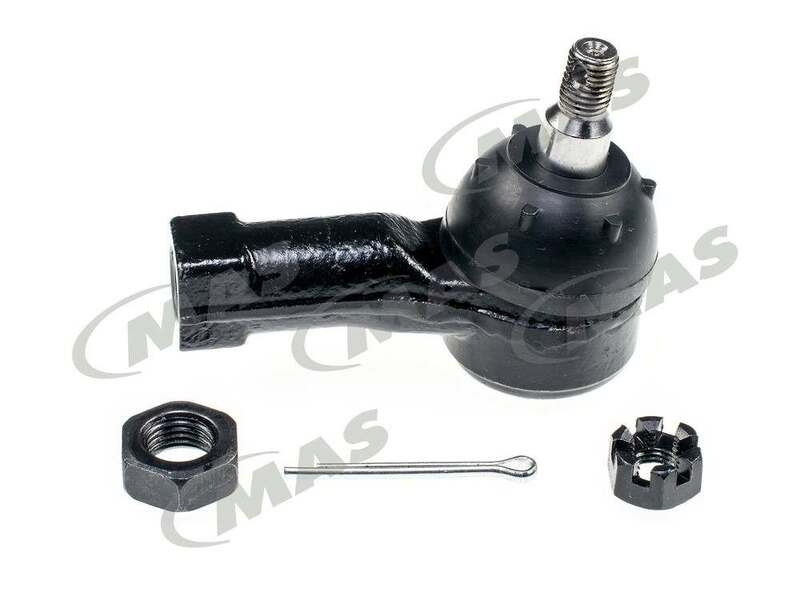 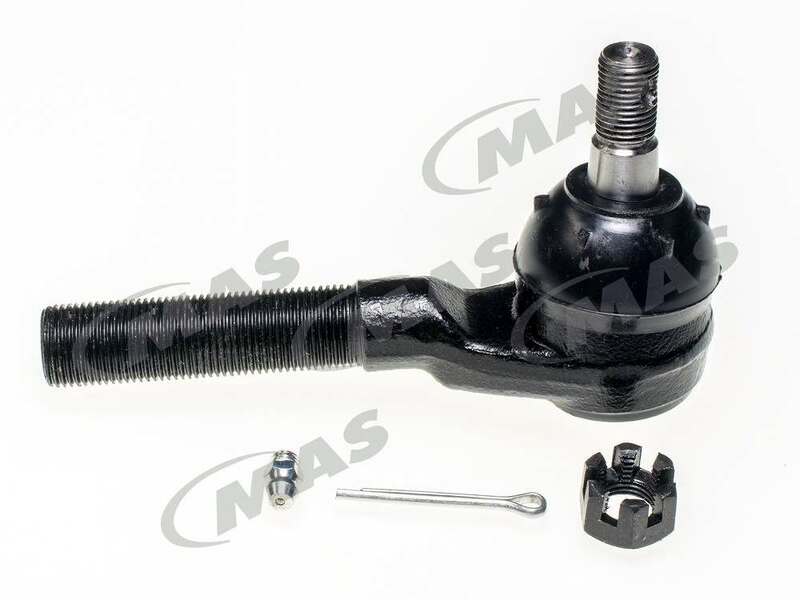 The PRONTO/MAS Steering Tie Rod End Adjusting Sleeve contains no remanufactured components, and is designed to operate in either city or highway driving. 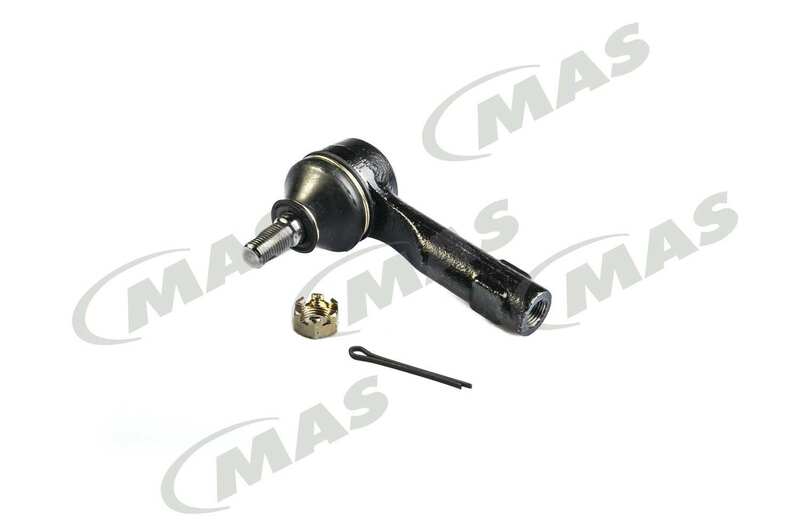 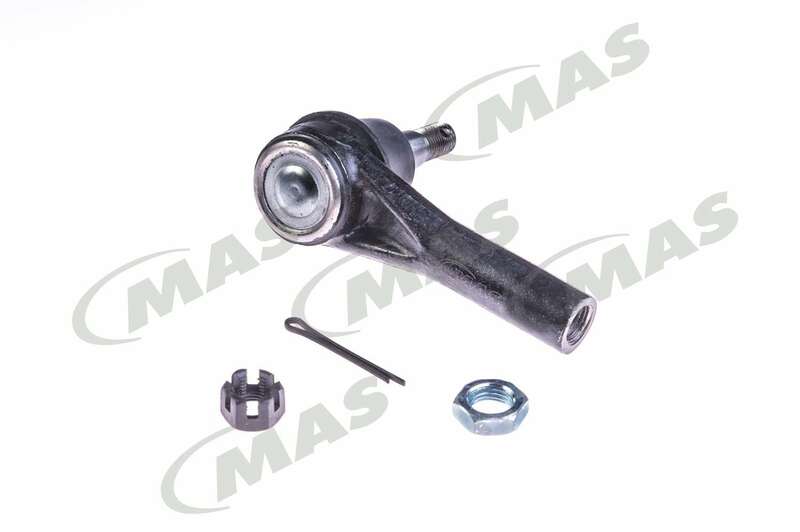 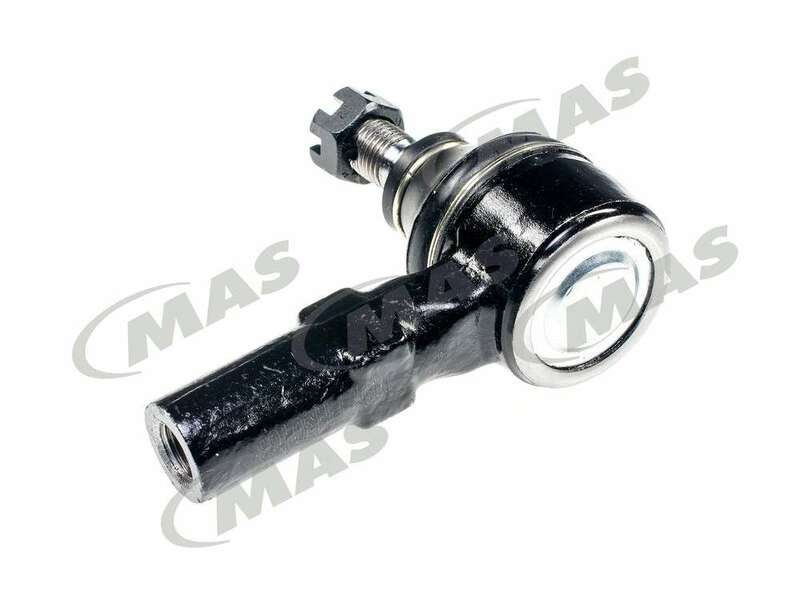 The PRONTO/MAS Steering Tie Rod End contains no remanufactured components, and is designed to operate in either city or highway driving. 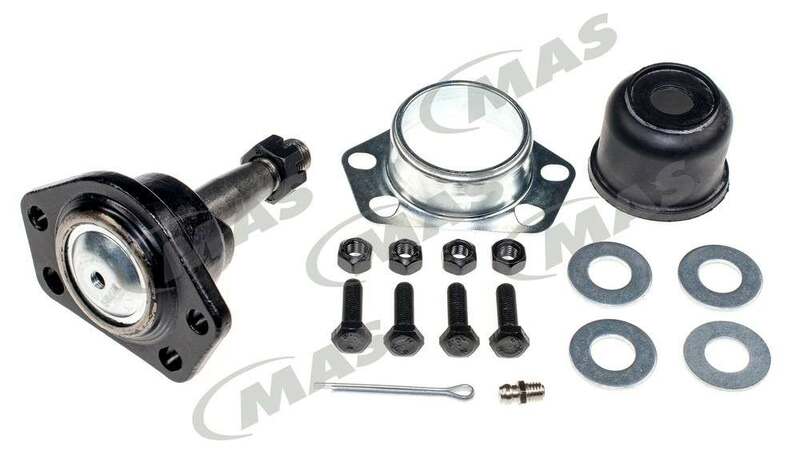 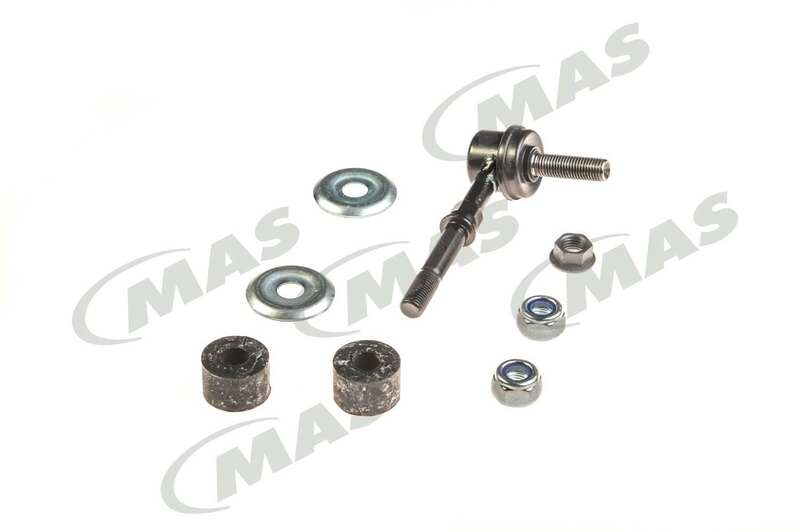 The PRONTO/MAS Suspension Stabilizer Bar Link Kit contains no remanufactured components, and is designed to operate in either city or highway driving. 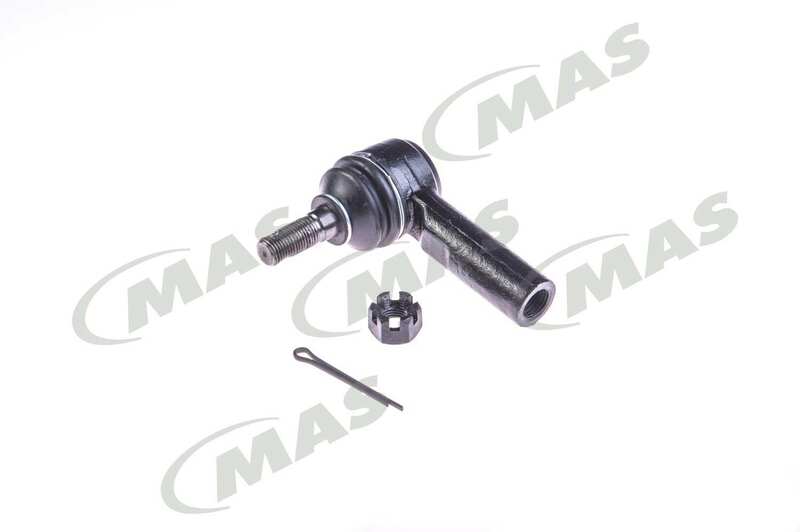 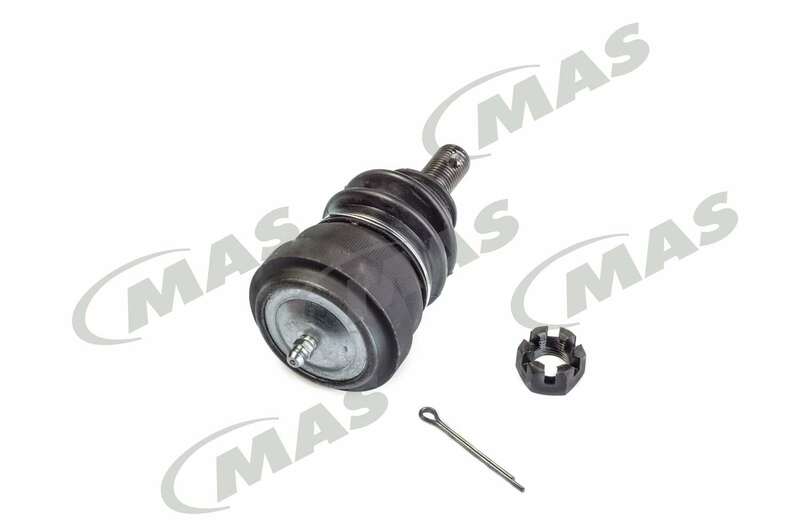 The PRONTO/MAS Suspension Ball Joint contains no remanufactured components, and is designed to operate in either city or highway driving.